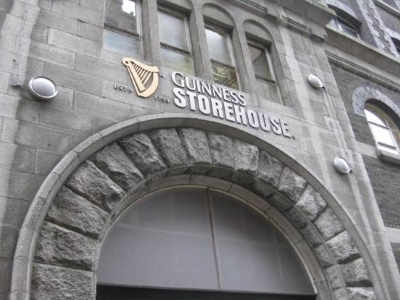 Irish Pub Tour – The Great Canadian Travel Co. Discover the culture and heritage of Ireland from your seat at the bar! Meander through 18th-century towns and along the Medieval Mile. 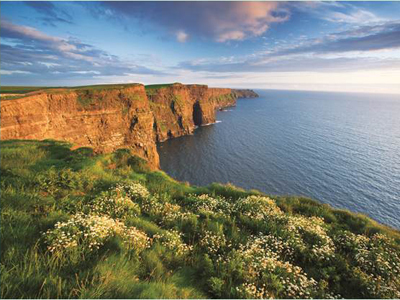 Explore Dublin and the surrounding area while meeting new friends and letting out your “inner Irish”. Prices are shown in CA$, per person based on two people sharing a twin room. Single pricing available, contact us for more information. Tour starts 2:00 PM at your Dublin hotel. Set out on an introductory tour of central Dublin. Cross the River Liffey to drive along the wide O’Connell Street and view the General Post Office where the 1916 Uprising started. 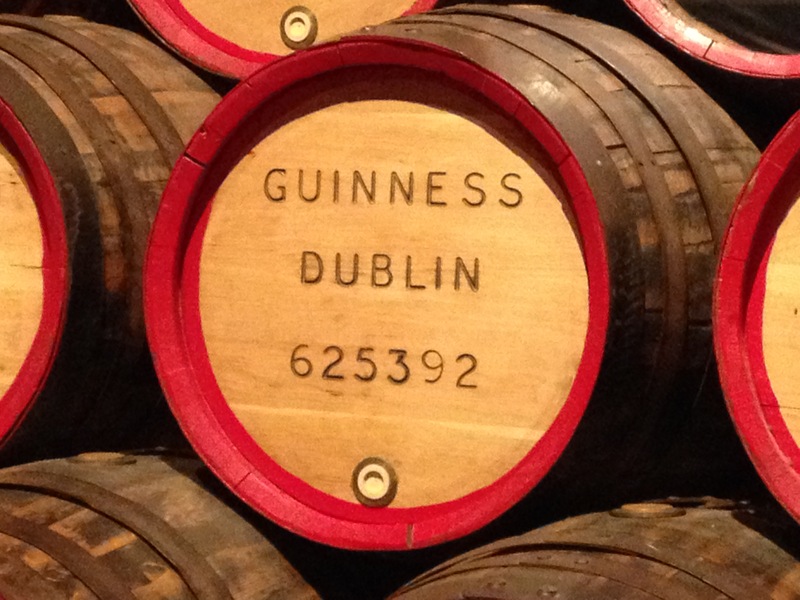 Visit the Guinness Storehouse to learn about Ireland’s “black beer,” and after pulling your own pint enjoy views of Dublin from the rooftop bar. Back at the hotel, enjoy a welcome drink with your group and then dine on your own at one of Dublin’s many restaurants or pubs. Visit the Dungarvan Brewing Company and learn about their bottle-conditioned beers. 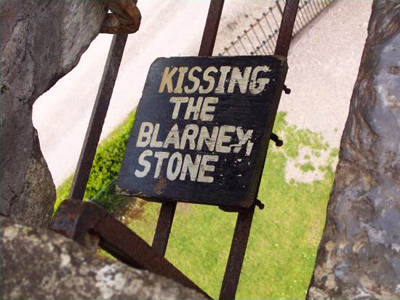 Travel on to visit Blarney Castle to kiss the famous “Stone of Eloquence” or explore the tranquil gardens. 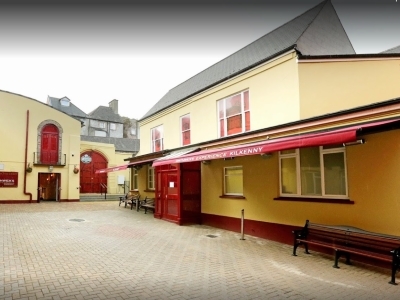 Treat yourself to quality Irish-made goods at the Blarney Woollen Mills. 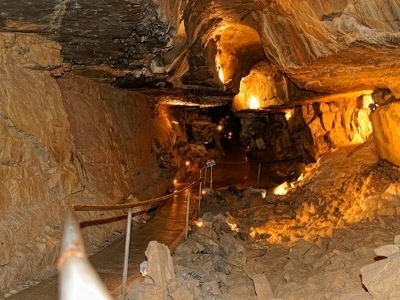 Pass through County Cork to Killarney where you’ll have free time to explore some lively pubs. 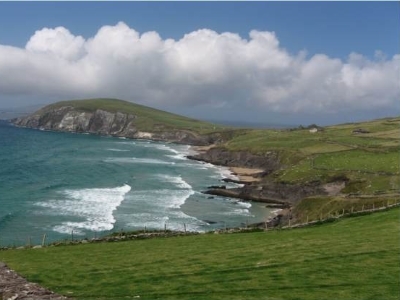 Head to the glorious Dingle Peninsula, made famous by two movies, “Ryan’s Daughter” and “Far & Away,” which showcased the wonderful scenery. 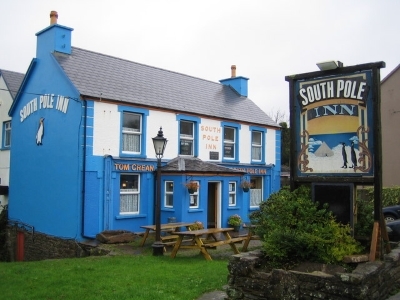 Visit the South Pole Inn for an Irish coffee and learn about Tom Crean, an explorer who bravely journeyed to the South Pole. 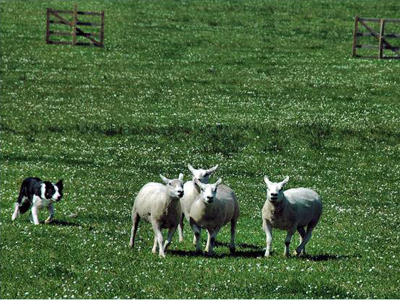 Immerse yourself in farm life and watch skilled dogs herd sheep. Enjoy some time and lunch on your own in the town of Dingle. 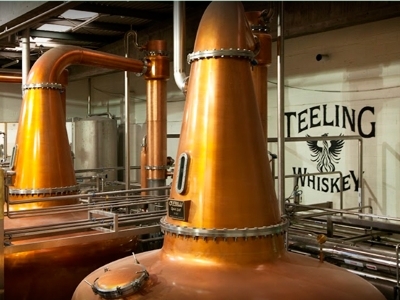 In the evening, head to the Irish Whiskey Experience for a tasting, chocolate pairing and dinner. 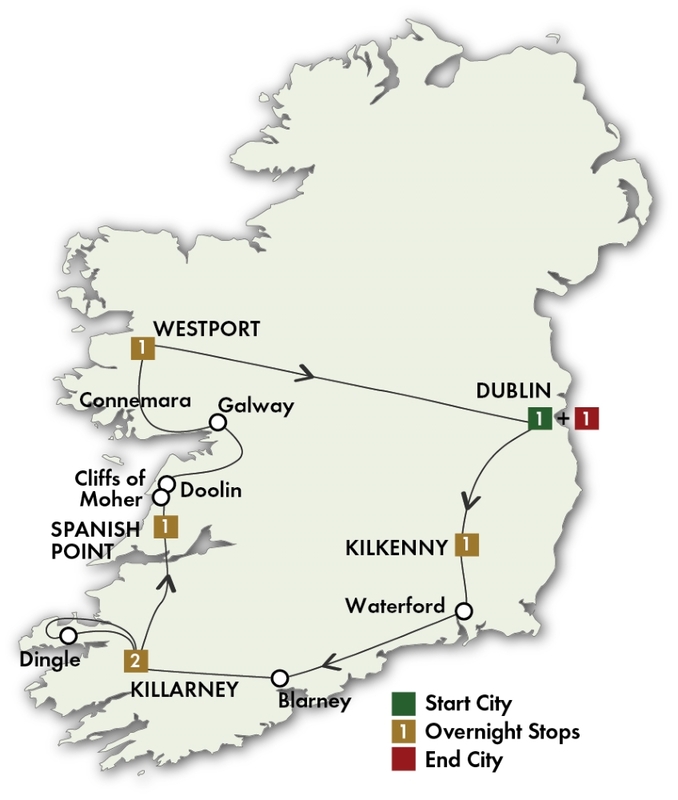 If you would like to extend your adventure, we can add another night in Dublin at the beginning or end of your tour. Contact us for pricing.